Are you looking for a cycling route in Kampen and surroundings? Many people will recommend that to you. You can enjoy cycling in and around Kampen. 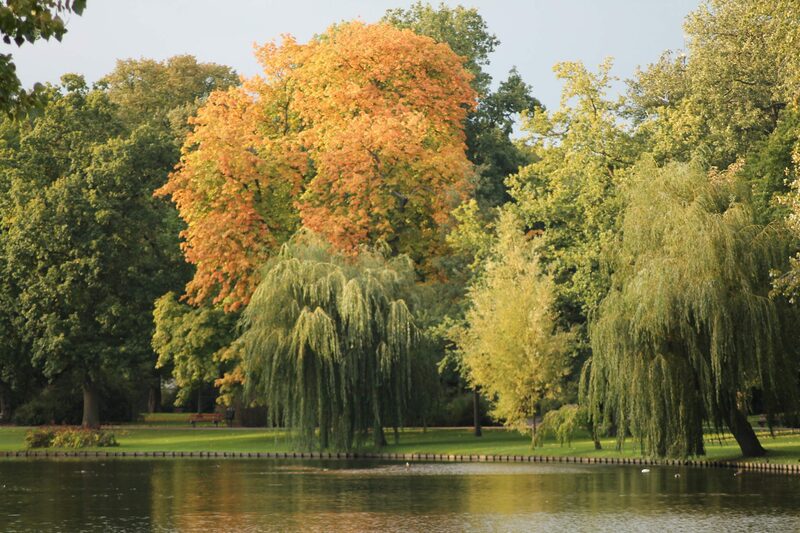 Kampen is a real Hanseatic city with characteristic buildings, a cozy atmosphere and a nice nature. 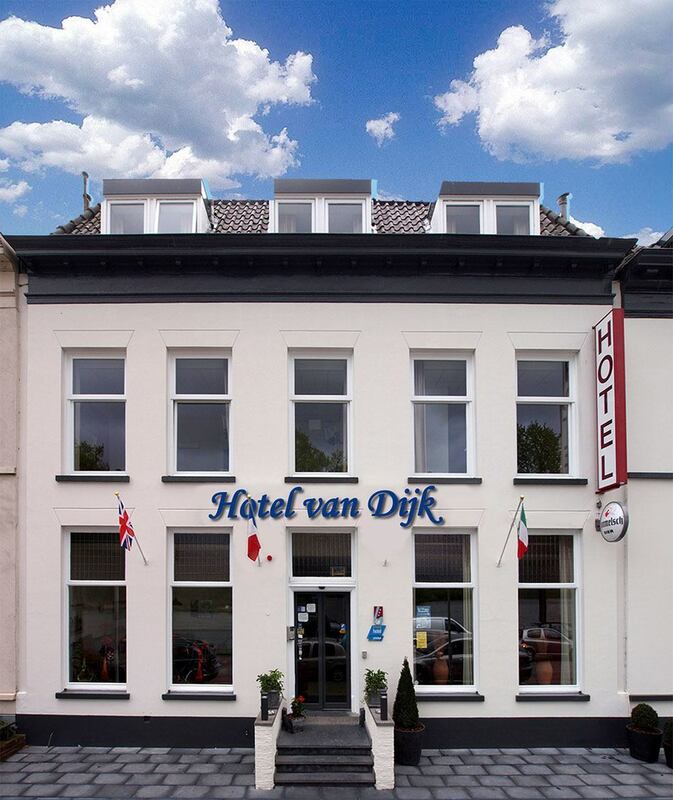 Hotel van Dijk is an ideal starting point for your cycling tours, along the floodplains of the IJssel, over the Kampereiland or in the nearby forests. Everything equally beautiful. Therefore, there are beautiful cycling routes around Kampen. On this page we have selected a number of beautiful cycling routes Kampen for you. 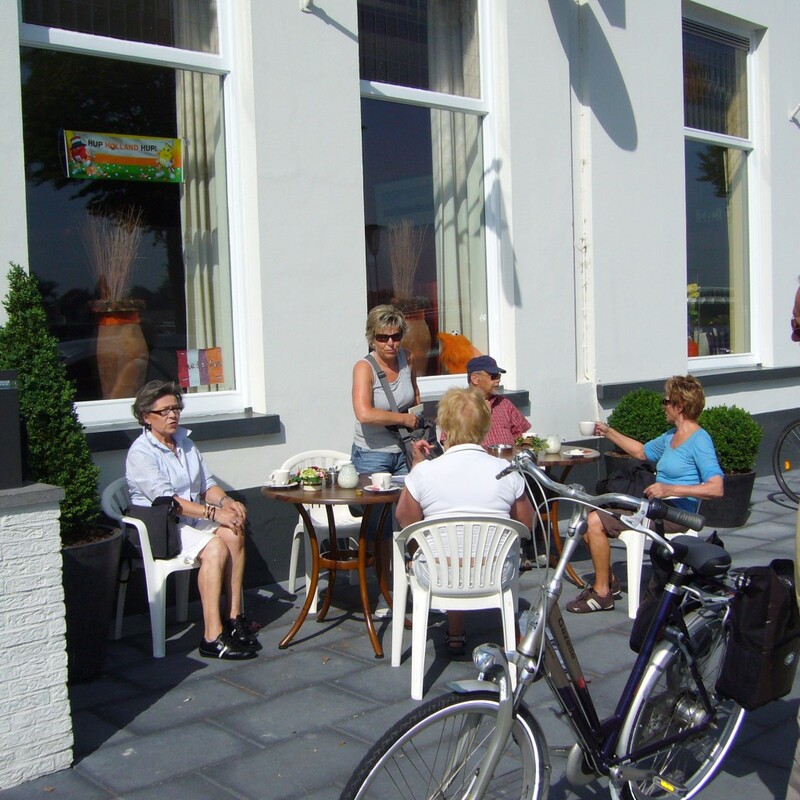 Before and after a nice cycling route you can relax at Hotel van Dijk. A beautiful cycling route in the vicinity of Kampen is the Kampereiland route. You start at the railway station Kampen centrally. Then you will pass many beautiful places in IJsselmuiden, Grafhorst and Kampereiland. So you can enjoy the wonderful nature around the Ganzendiep and you have a beautiful view over the Ketelmeer. Around the Ganzendiep you can cycle in a beautiful nature. The Ganzendiep is a branch of the river IJssel. As a result, there is plenty of room for water and nature. You start just over the city bridge at Kampen. Then you cycle along the meanderings of the Ganzendiep. On the way back you will pass Grafhorst and IJsselmuiden. The Kamperveen cycle route starts at the city bridge of Kampen. Then you cycle through the beautiful city center. Then along the IJssel course can be set towards De Zande. Here you will also be able to view the beautiful nature while on the bike. On the way back you cycle back via the Molenbrug to the city bridge of Kampen. Mastenbroek is an ancient polder. With more than 11 km of surface area, Mastenbroek stretches to the municipalities of Zwartewaterland, Kampen and Zwolle. Because relatively few people live there is a lot of space for nature. Cycle route 1 starts centrally at the railway station of Kampen. Then you cycle towards Hasselt. After this you cycle back through Zwolle and along the IJssel towards Kampen. This way you can make a nice round of Mastenbroek. Cycle route 2 is a bit shorter, but no less beautiful! The IJsseldelta bicycle route is a route that is mainly traveled in and around Zwolle. So you cycle along the beautiful places of the capital of Overijssel. You also cycle through the beautiful nature just outside the city. The ‘Zwartewater tour’ is a beautiful cycling route in the vicinity of Kampen. You will pass the most beautiful sights of Genemuiden, Hasselt and Zwartsluis. For example, you can see beautiful nature reserves and go with the ferry from Genemuiden to Zwartsluis over the Zwarte Water. On the website of Discover the IJsseldelta there are six cycle routes along the Kamper cores. There are cycling routes around Grafhorst, Kamperveen, Mastenbroek & Wilsum, Zalk and Kampereiland. There is also a beautiful bicycle route along all known places from the book ‘Parrot flew over the IJssel’ (“Papegaai vloog over de IJssel”). On the website of Zuiderzee Cycling you will find a beautiful cycling route around the IJsselmeer, the former Zuiderzee. By staying at Hotel van Dijk you can combine the cycle route with a cycling holiday. Below is the route if you want to cycle around the IJsselmeer. Route 8317 is a (bicycle) route of about 25 km through the beautiful surroundings of the village Kraggenburg in the Noordoostpolder, Flevoland. The route connects all tourist-interesting locations with each other. The name is related to the postcode of the particularly varied recreation area. For a nice route you can make your choice from one of the above cycling routes Kampen. Do you want to rent a bicycle? Then go to http://www.fietsverhuurkampen.nl/. If you want to stay in Kampen before and / or after a wonderful cycling route, then you can go to Hotel van Dijk very well. Look for more information at hotel Kampen.